1BR in East Village's Best Block! 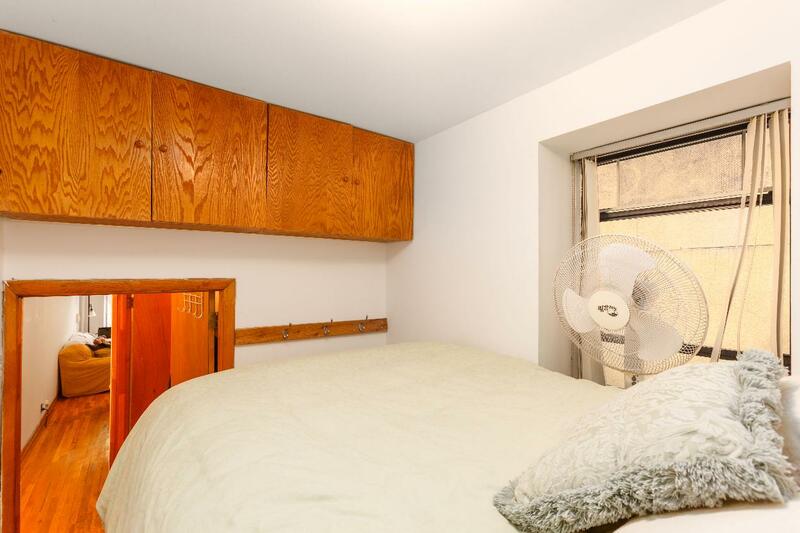 Welcome to 323 East 8th Street, one of the most well-run coops in the East Village! On an unusually quiet block, 323 East 8th Street sits between Tompkins Square Park, right at the end of street, and three neighborhood gardens. 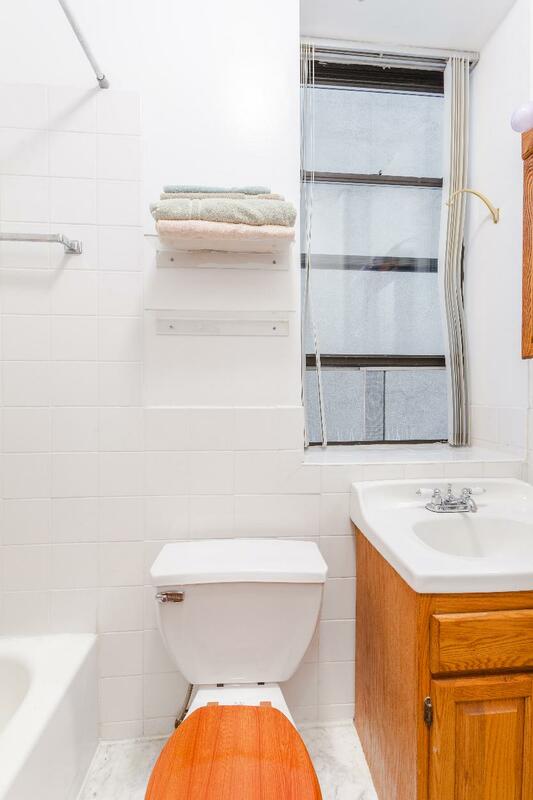 The apartment is a sunny, Southern facing one bedroom, with windows in every room. 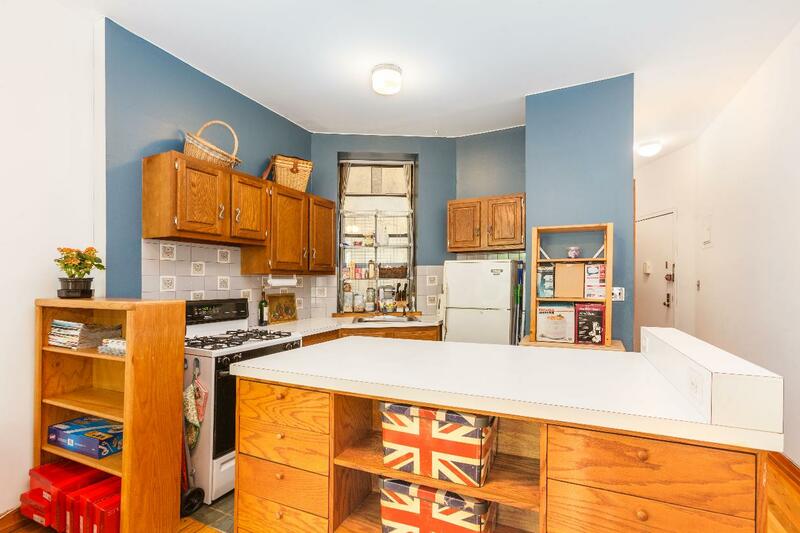 It has an open kitchen with a huge island that gives abundant counter space and storage. With hardwood floors throughout and 11' ceilings, this is your quintessential East Village home. As for the immediate neighborhood, it is filled with new restaurants/bars and adorable boutiques and shops. Tompkins Square Park is at the end of the street, which has four playgrounds and a huge dog park. It is one of the last quiet bastions of New York. 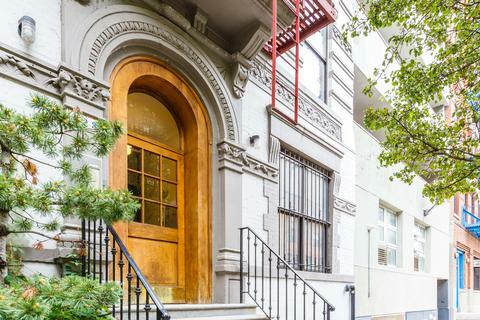 It feels like Brooklyn, but is walking distance to midtown Manhattan! Co-purchasing and gifting is allowed. Pets allowed, as is subletting for 2/5 years. 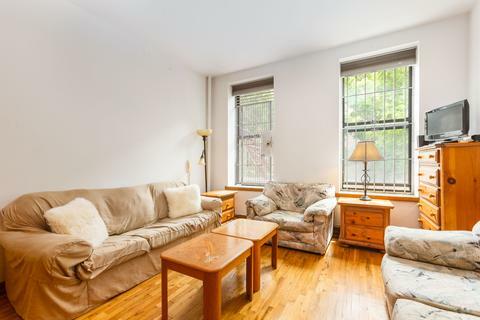 323 E 8th Owners Corp.
323 East 8th Street is a lovely 25-unit cooperative right off of Tompkins Square Park on one of the quietest blocks in Alphabet City. The building is perched between two green spaces and two historic churches at the end of the block. There is brand new laundry facilities in the basement- with some units having their own Washer/Dryer, as they are allowed by the coop. This 6-floor walk up building is an intimate, well-maintained coop with almost all apartments recently renovated and updated. The ground floor units have private outdoor space. Co-purchasing and gifting is allowed. Subletting allowed after two years residency with board approval. Pets allowed.